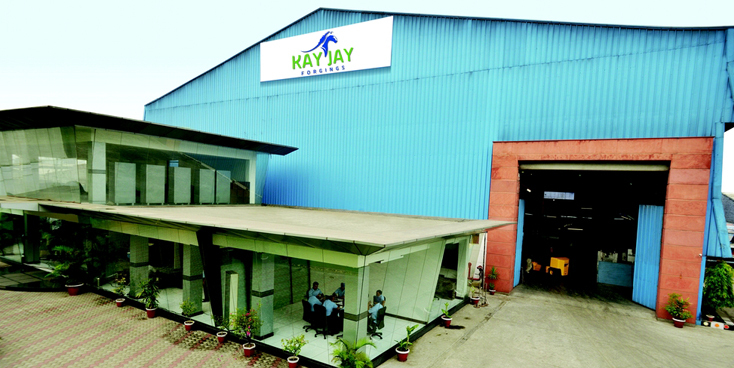 KAY JAY Group of companies is a global provider of forged, machined & precision sheet metal components for automotive sector. 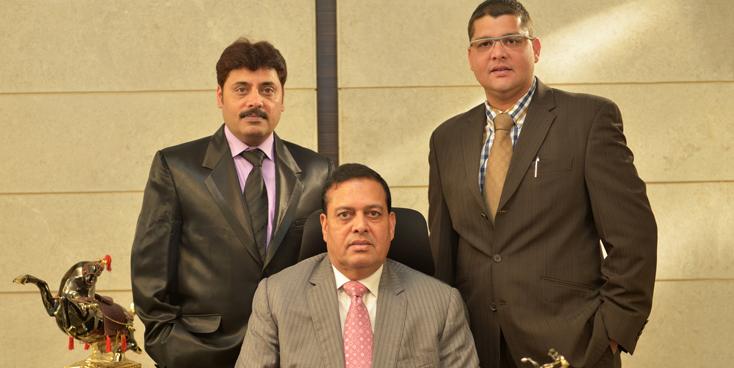 It was established in the year 1988 in Ludhiana to meet the growing needs of the market and produce high quality products. The company believes in satisfying customer by providing Timely Delivery of Quality Products and is committed to Comply with Customers Requirements & Continually Improve the Effectiveness of the Quality Management System. 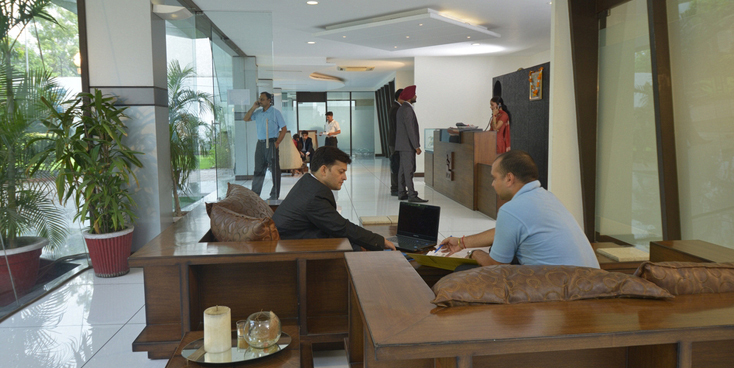 The Three Plants are situated with an area of 22000 sq. 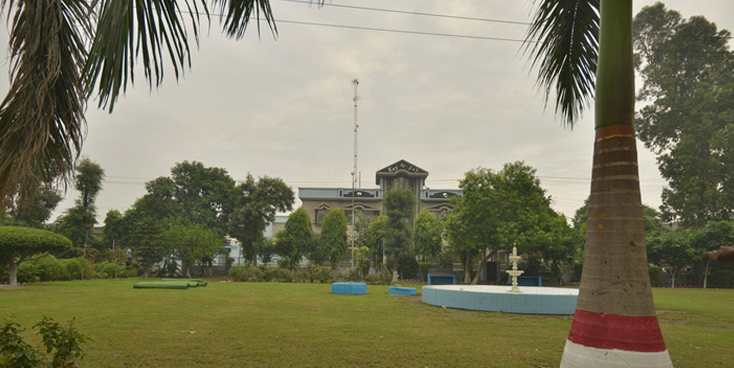 Yards (Covered area 18000 sq. 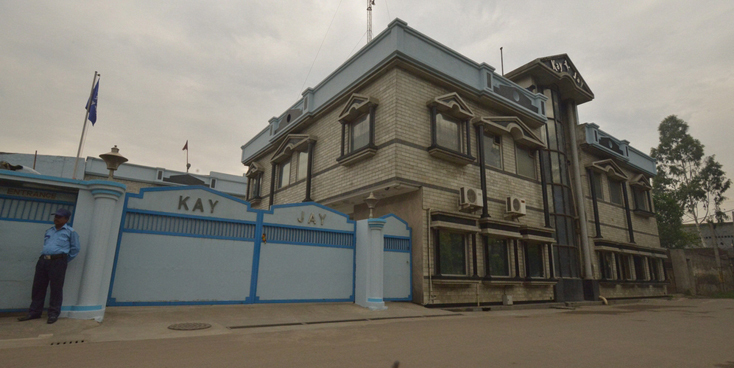 yards) in the industrial city of Ludhiana (Punjab) & one plant with an area of 14000 sq. yards (covered area 10000 sq. yards) at HOSUR (TAMILNADU). Plants hums with totally modernistic equipment heralding the future in technology in the field of forging Machining & Sheet Metal Work. It has complete in house facilities to perform the different function of Manufacturing, Processing, Machining, Heat Treatment and testing. With annual sales exceeding worth 52 million USD, company offers a wide range of products comprising of sophisticated Engine Components such as. Crank Shaft, Connecting Rods, Brackets, Lever Kick starter Assemblies and precisions sheet metal components Such as Fuel Tank, Tool Box, Engine cover, Side Faring, Seat Base, Gear Shift Lever & Brake Pedal etc. for Domestic market. And for Overseas Market we make Four Wheeler Steering components such as Lower Shaft Clamps, Forged & Machined Yoke & Pinch Bolt etc. 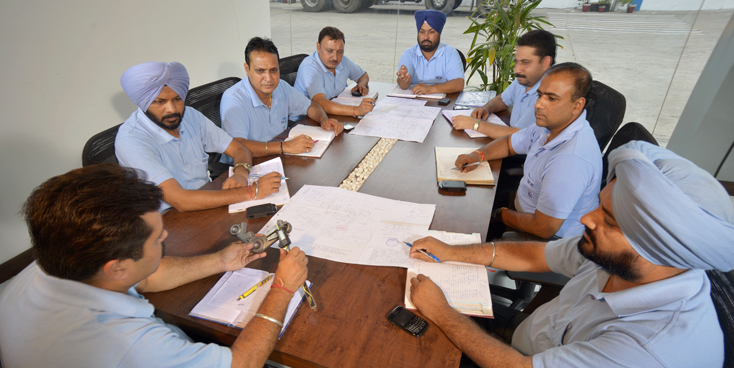 To ensure quality improvement every day, education and training is imparted to the staff. 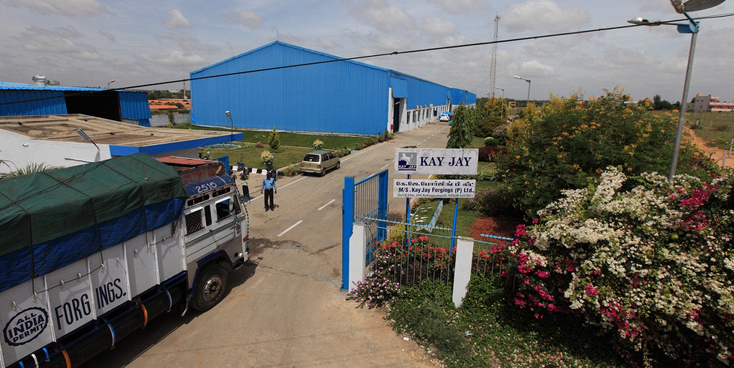 Kay Jay is proud to have M/s TVS Motor Co., M/s Hero MotoCorp., M/s Royal Enfield, ZF Lenksysteme (France & USA). M/s NSK Steering Systems as prestigious Buyers of the company's impressive product line. As each day delivers tremendous results and inspires further growth, the company stands at threshold of the future in the industry, poised to go ahead.